The Elders Scroll III: Morrowind is one of those games that needs no presentation. To celebrate the 25 years of the saga, the third chapter of the saga masterpiece of Bethesda is available FREE for a very short period of time. The game can be redeemed later this evening, 25 March, so we just have to leave you all the relevant information to make it yours. 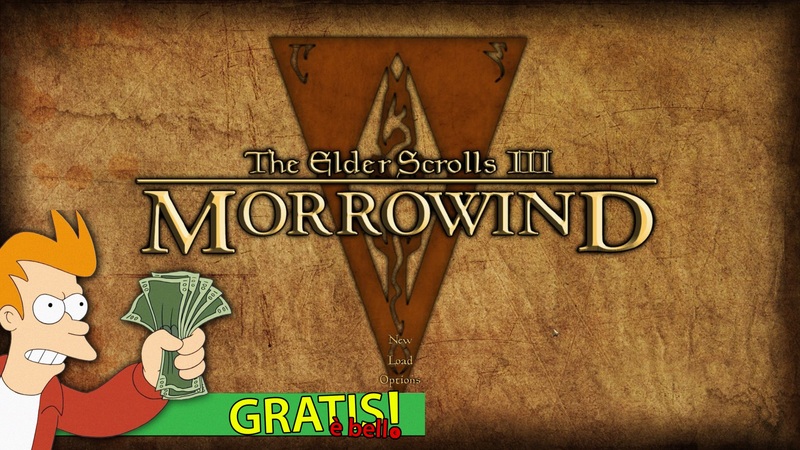 Follow the instructions in this page and after logging in with your credentials (or having made an account from scratch) enter the code TES25TH-MORROWIND to be able to redeem the game. Take pleasure in playing one of the most beautiful games ever.